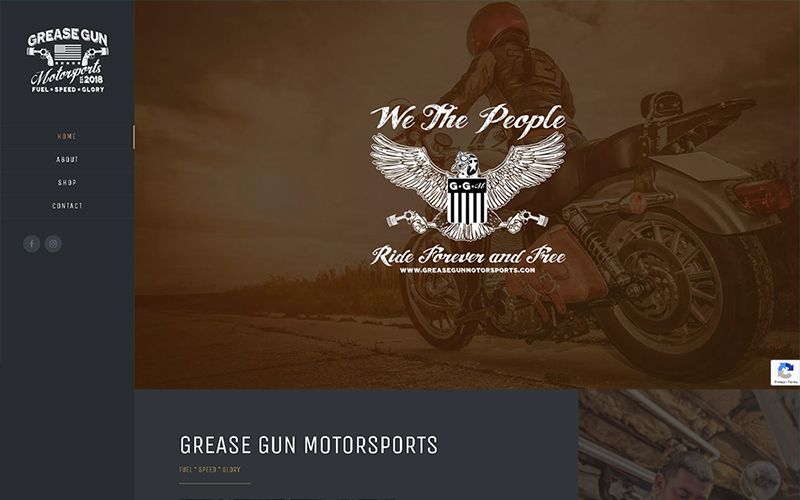 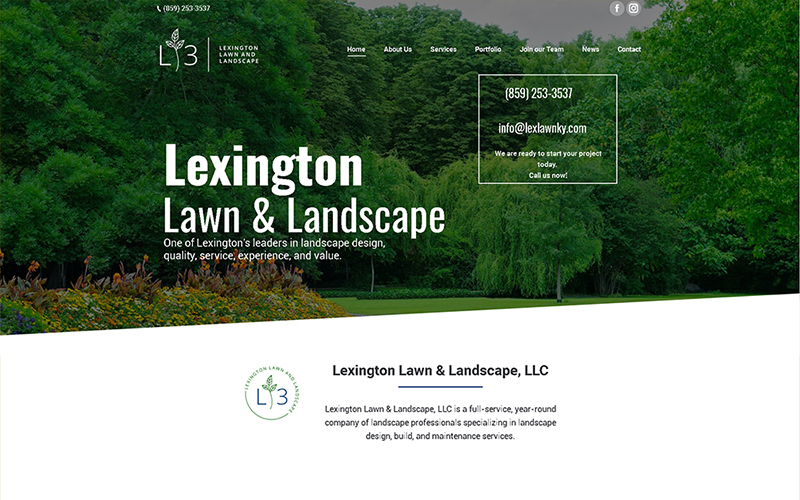 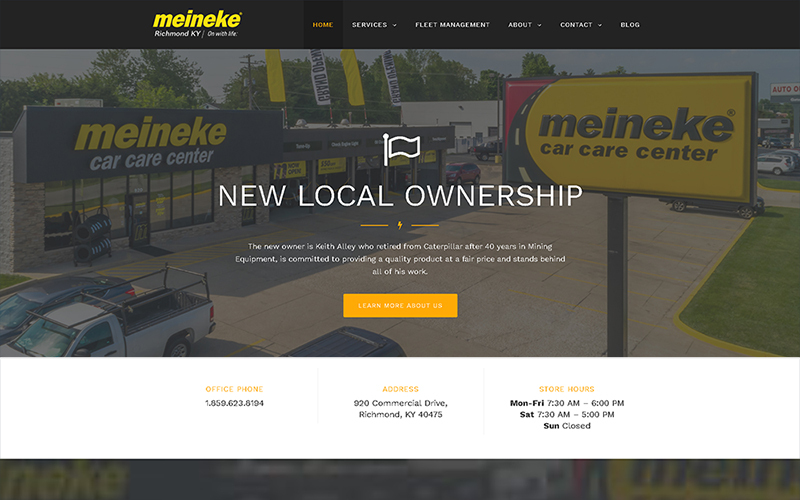 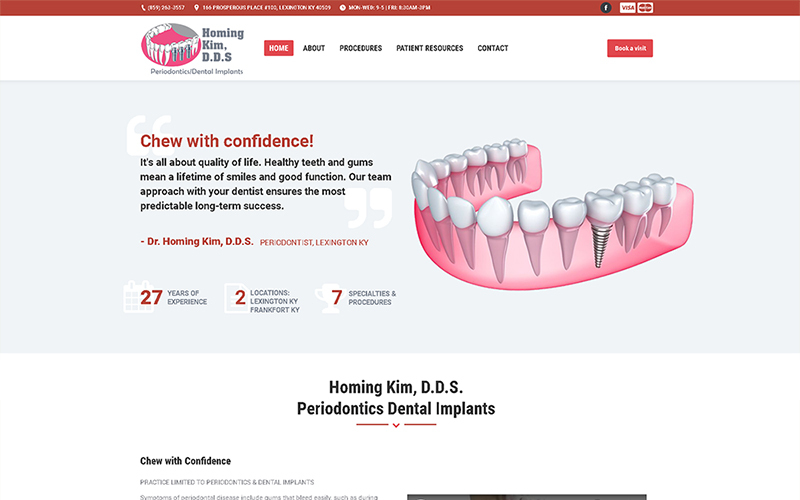 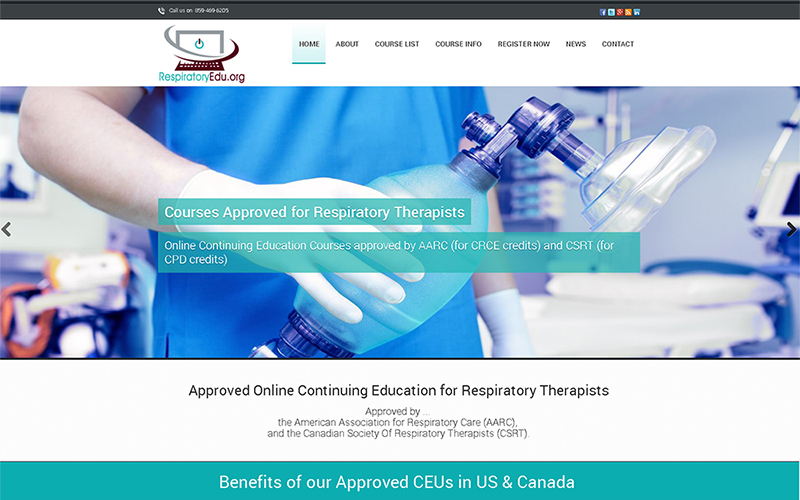 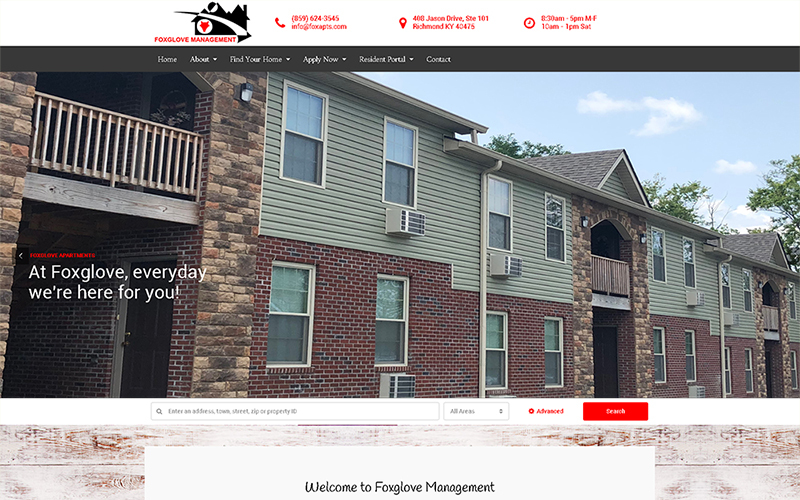 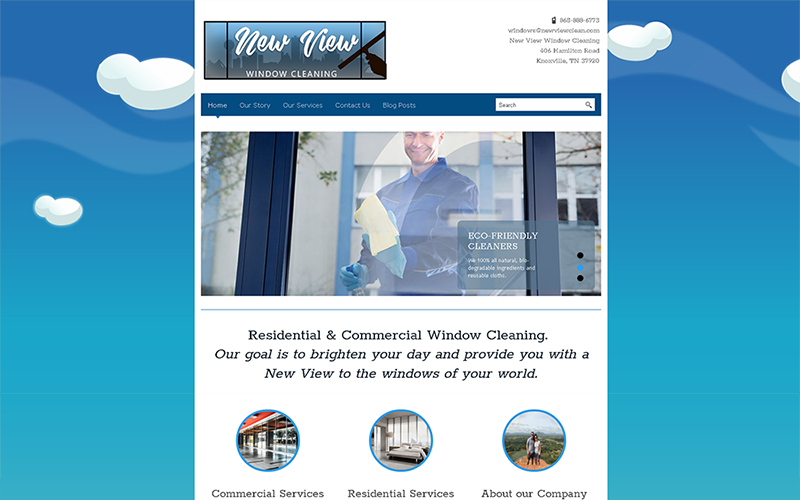 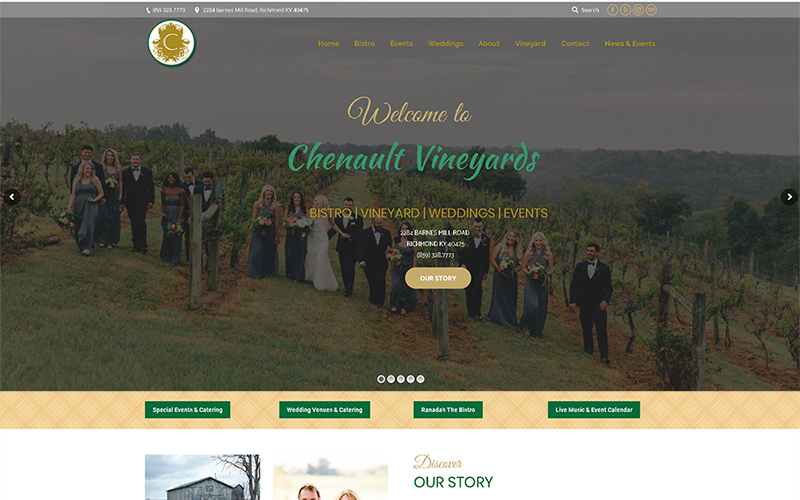 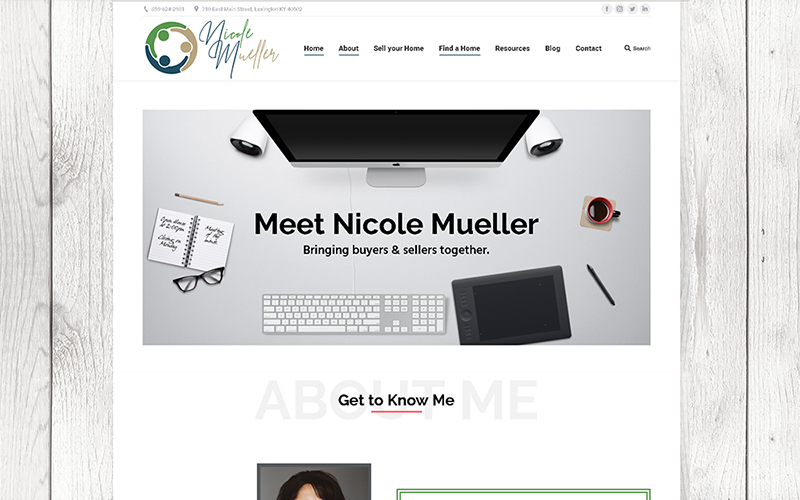 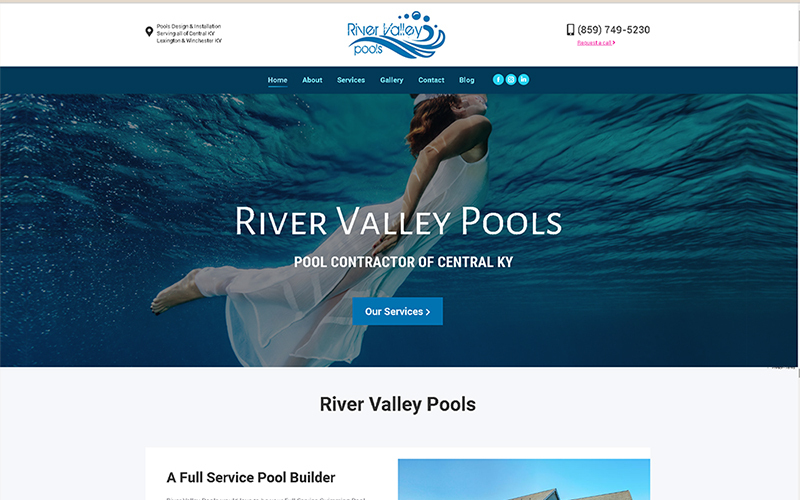 Their new site has an increased focus on quality content, better page organization, responsive layout for mobile accessibility, and more professional design. 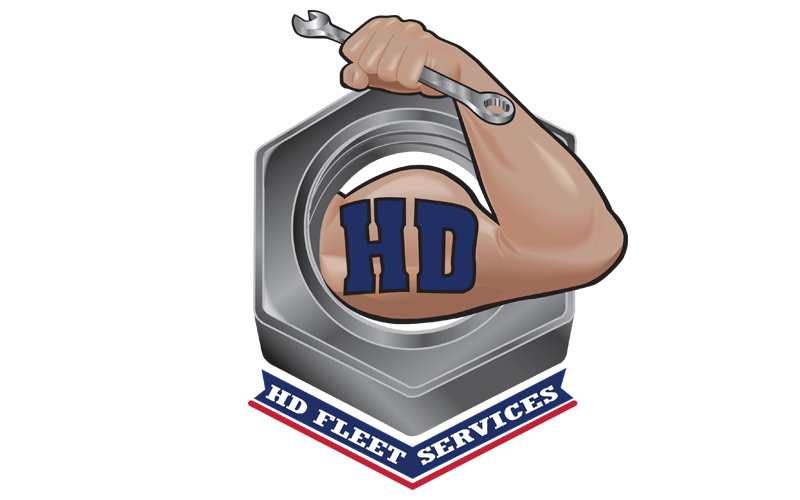 As a recommended vendor for Fleet Services, Curtis reached out to us with his logo and branding needs for his new franchise in the Atlanta area. 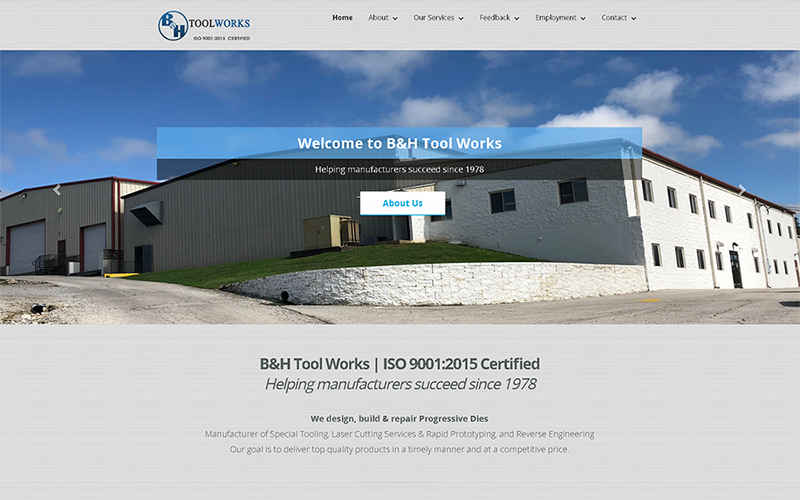 B&H Toolworks design, build & repair Progressive Dies, they are a manufacturer of Special Tooling, Laser Cutting Services & Rapid Prototyping, and Reverse Engineering.